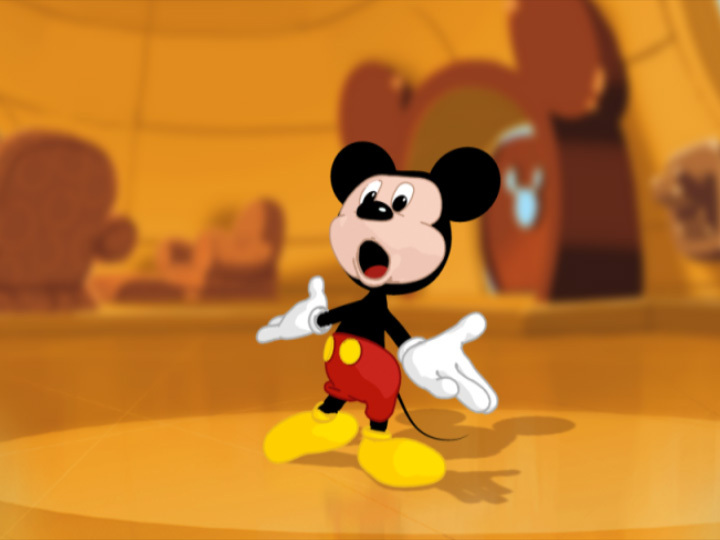 A sweet production demo for Disney of Mickey Mouse in 3D. 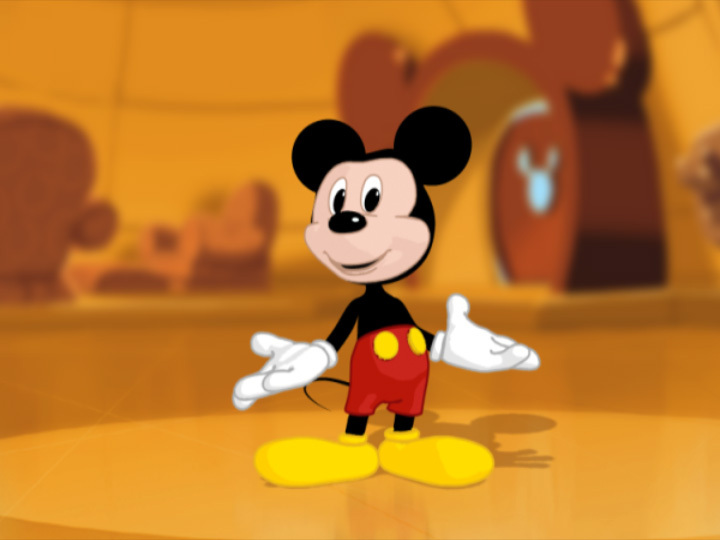 Mickey was rendered with a toon shader out of 3dsmax. In addition, Mickey’s ears traditionally always point towards camera – they never actually change perspective which rather complicates things in 3D. As a result, we made the ears a separate object and applied a camera-facing lock which did the trick.